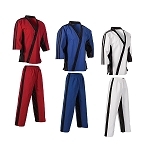 V Neck Style of Taekwondo ( TKD ) uniforms. 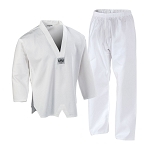 Complete uniform, Belt, pants and pull over top. 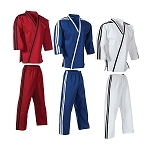 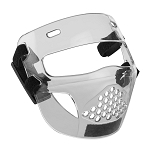 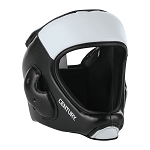 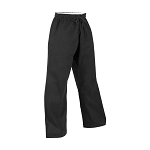 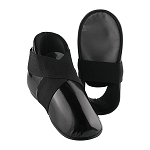 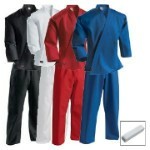 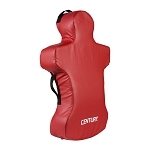 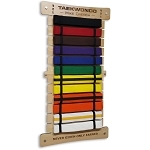 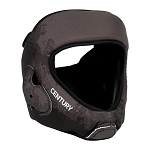 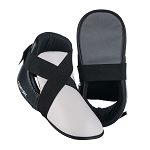 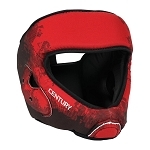 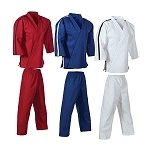 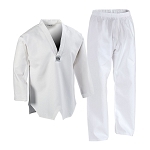 Ideal uniforms for kempo, karate, taekwondo and other martial arts. 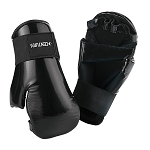 Lightweight to super heavyweight.